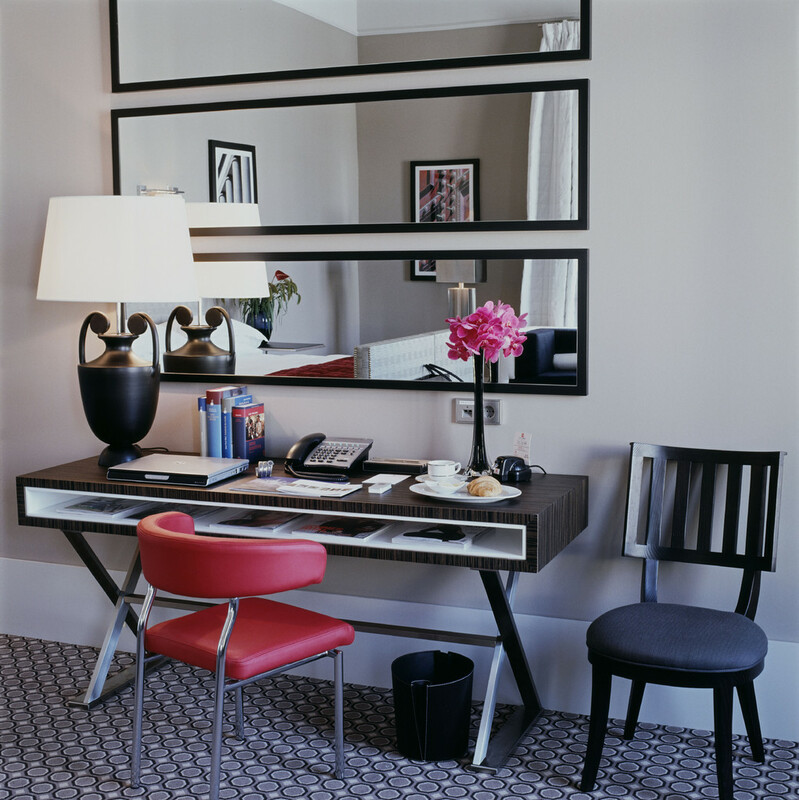 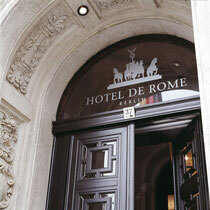 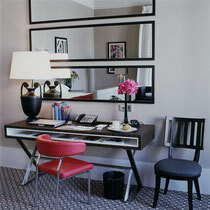 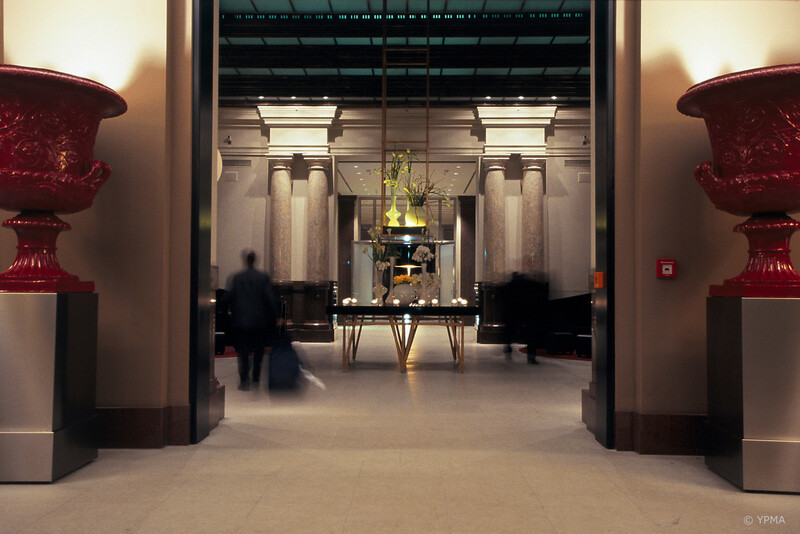 Rocco Forte's Hotel de Rome opened in the heart of Berlin in October 2006. 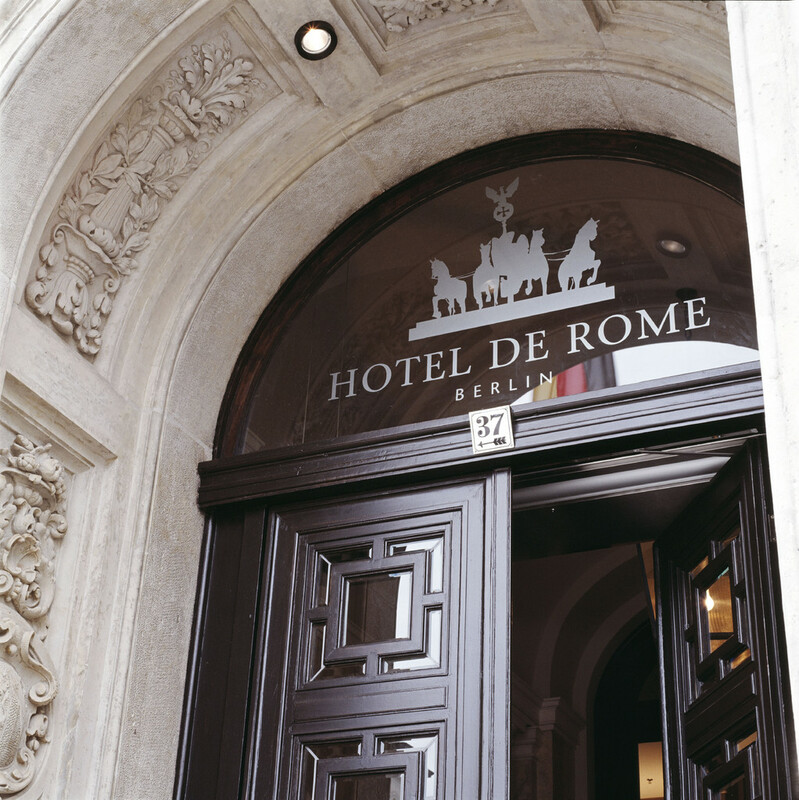 The ornate and classical design of the original building has been given a contemporary twist by designer Tommaso Ziffer, who also designed the Hotel de Russie in Rome. 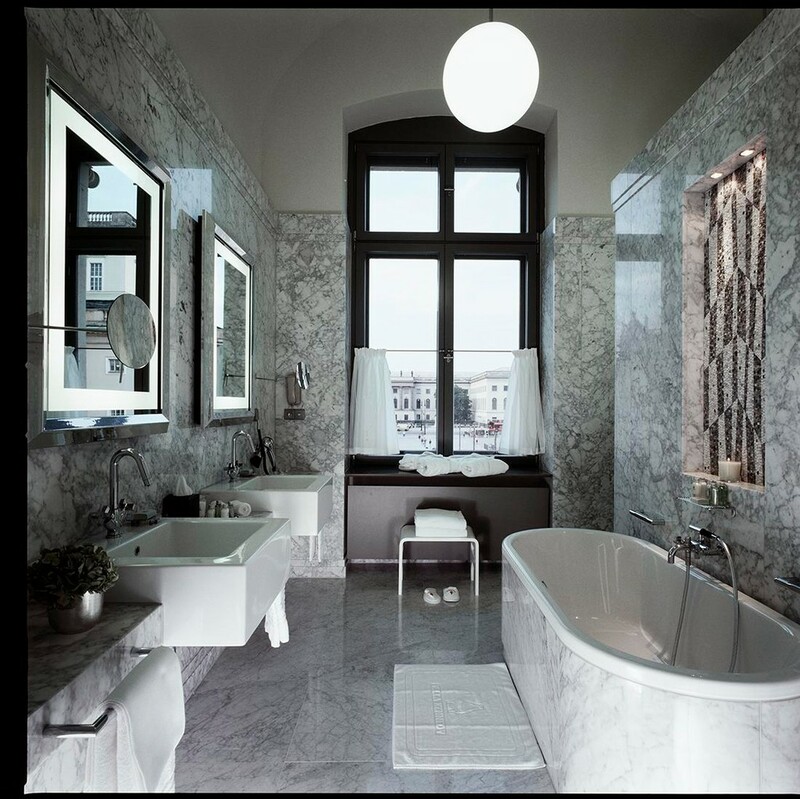 Tommaso Ziffer has been assisted by architects Aukett + Heese with Olga Polizzi and her design team at Rocco Forte Hotels. 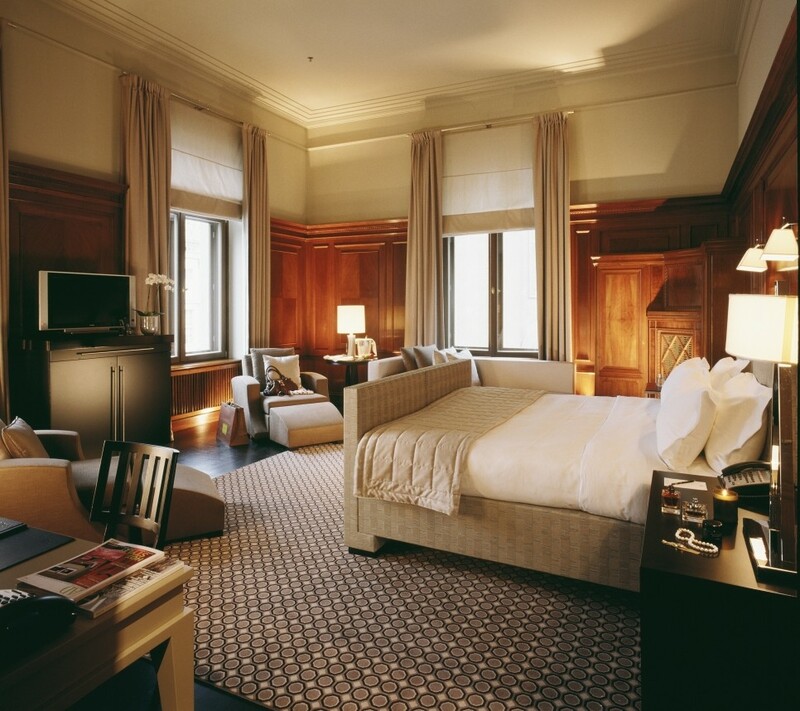 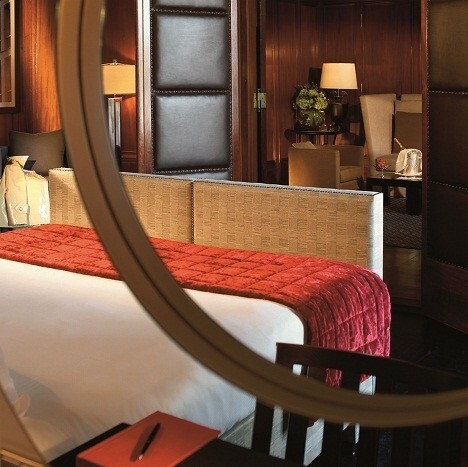 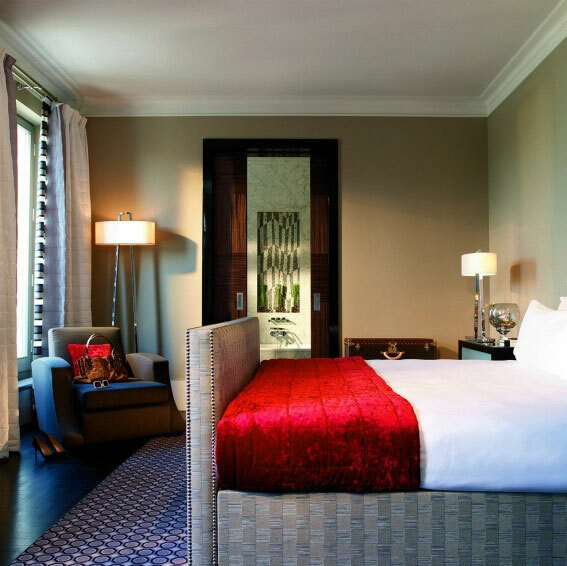 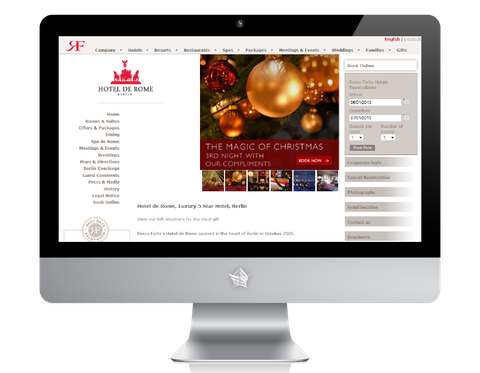 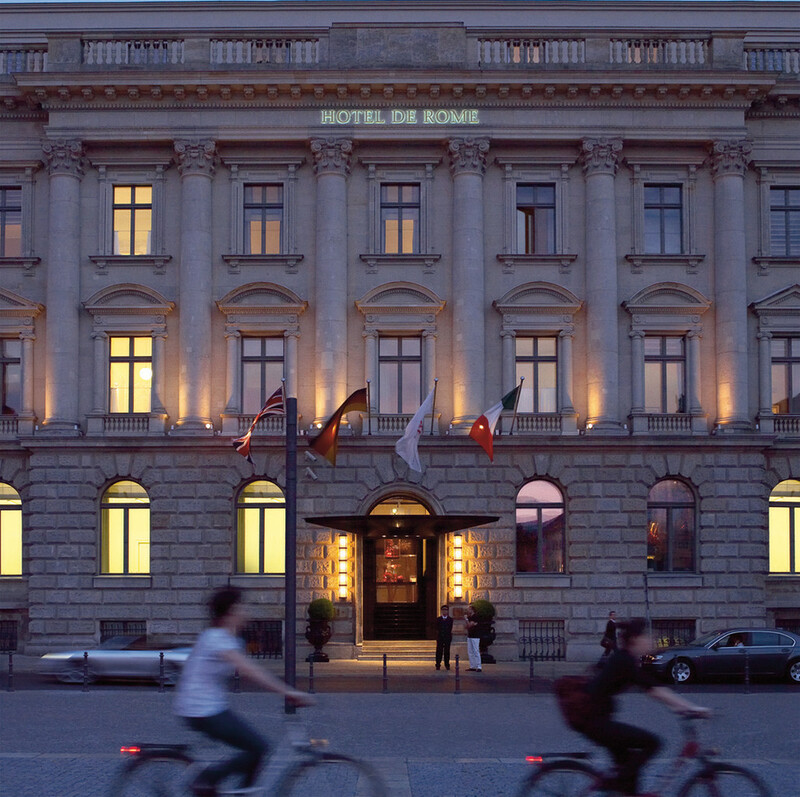 Hotel de Rome in Berlin has 146 large bedrooms including 63 Classic rooms, 32 Deluxe rooms, 14 Superior Deluxe rooms, 25 Junior suites, four Classic suites, three Executive suites, two historical Deluxe suites, two Historic suites and the 120 sq m Bebel suite. 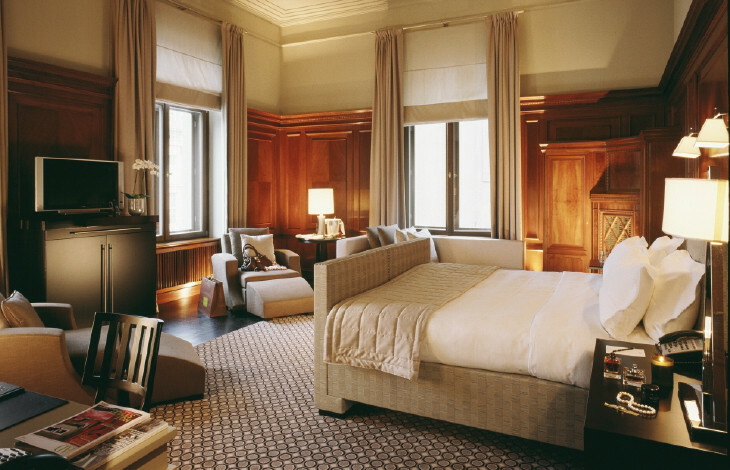 Most of the rooms have high ceilings and classical proportions. 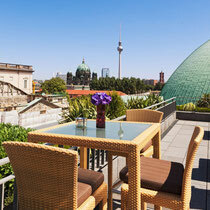 The Bebel suite at Hotel de Rome has a full-length terrace which overlooks Bebelplatz. 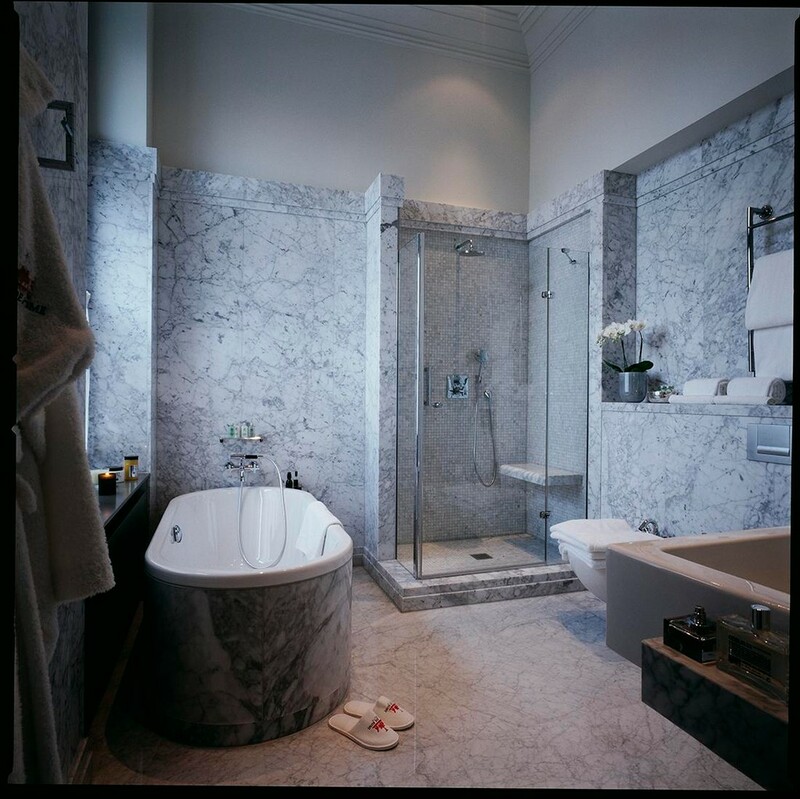 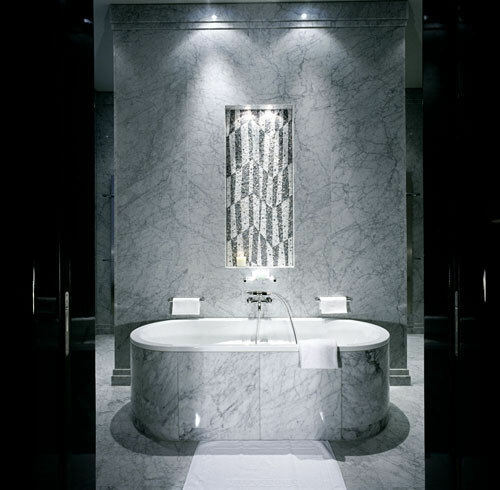 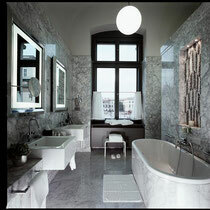 All bathrooms have separate walk-in showers and mosaic marble detailing above double ended baths. 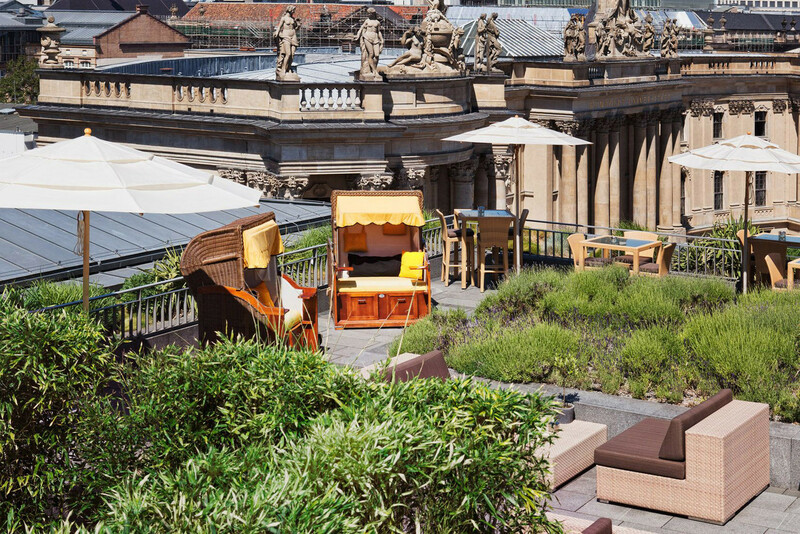 The restaurant seats 120 and looks onto a large external terrace which will be used for al fresco dining during the summer months. 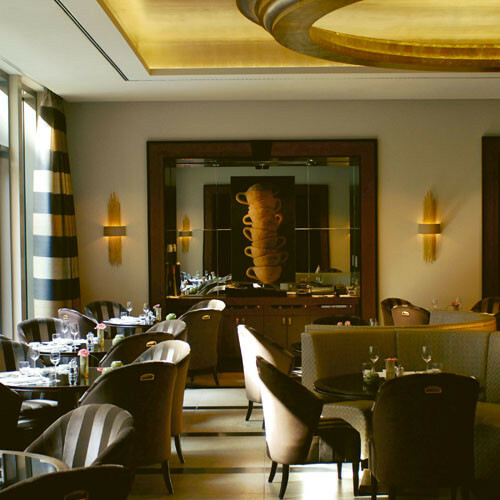 Our chefs offer a cuisine based on traditional Mediterranean cooking. 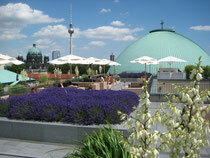 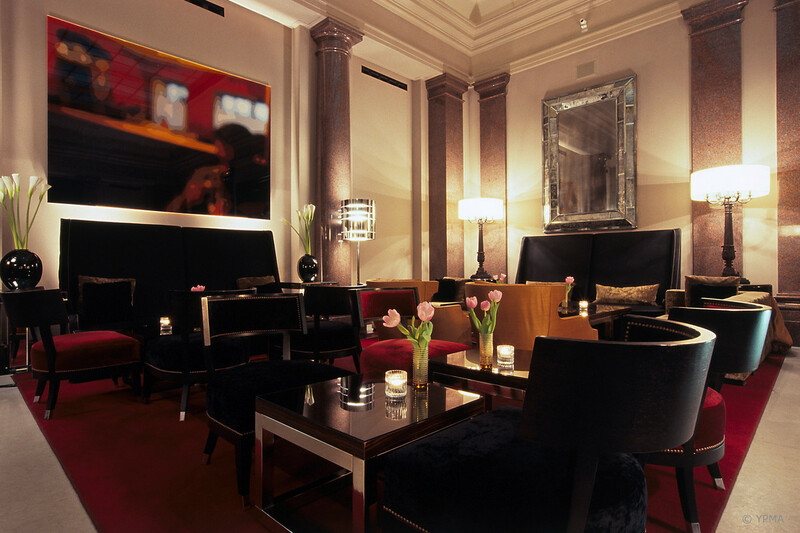 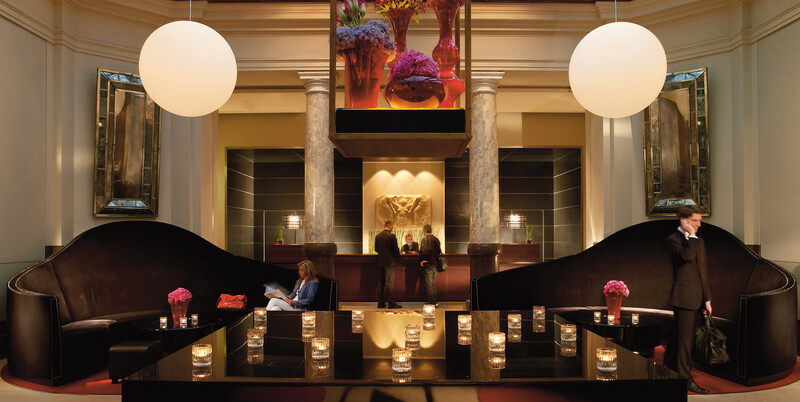 The bar has a contemporary feel and it features a long bar overlooking Bebelplatz. 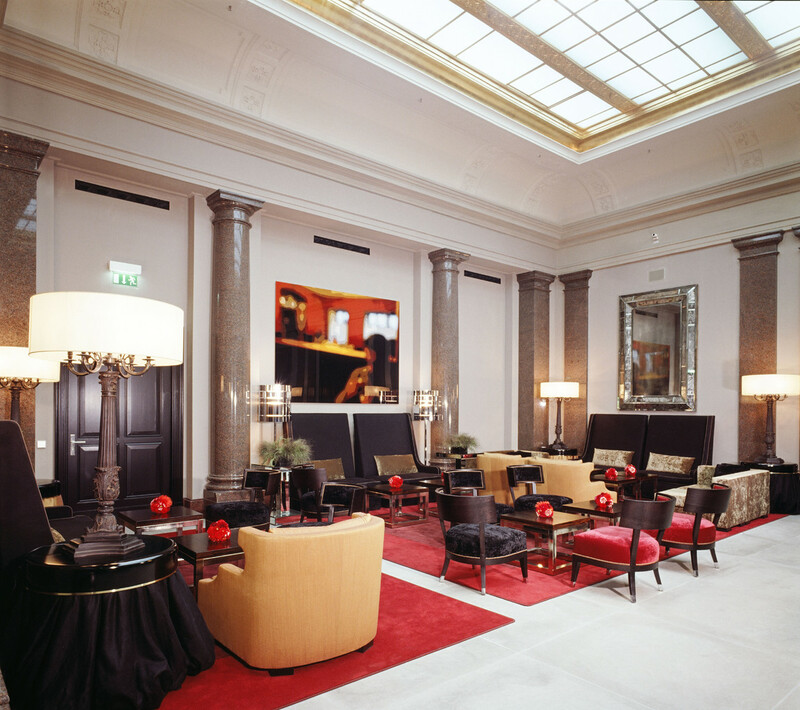 The Opera Court is a grand room with its original glazed ceiling. 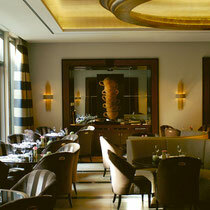 It is the focal point for coffee and afternoon tea. 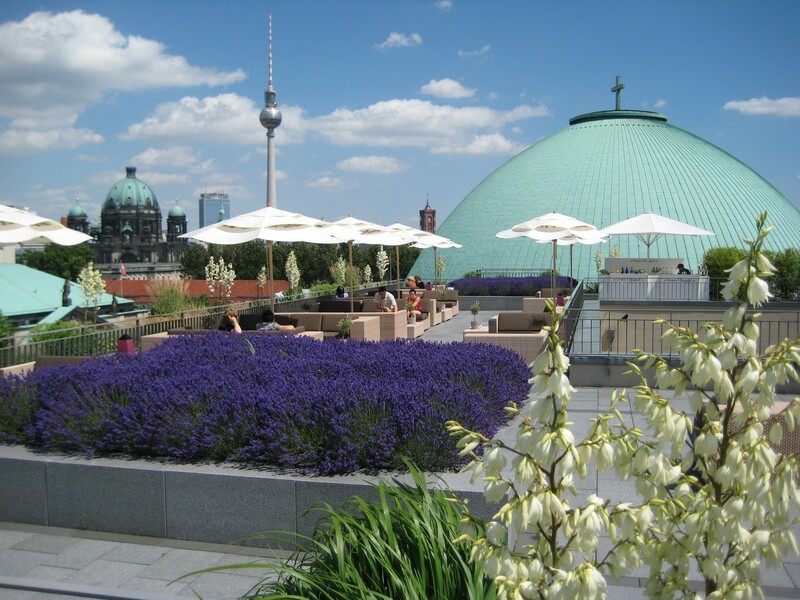 During the summer months our roof top terrace offers a breathtaking view over the city. 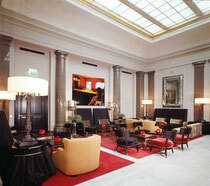 The impressive ballroom has a double-height ceiling with a glazed roof and accommodates receptions for up to 250 people. 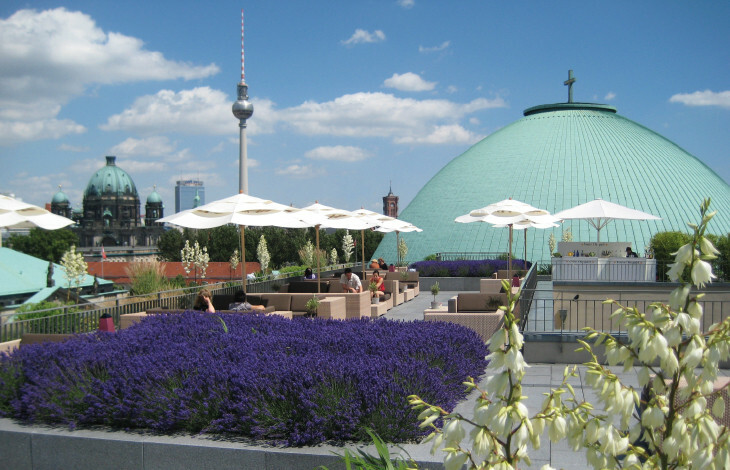 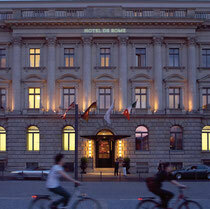 Hotel de Rome in Berlin has five meeting rooms and can accommodate up to 160 people. 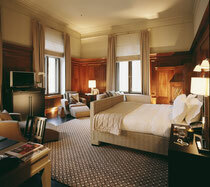 All have natural light, are equipped with the latest technology, and can be accessed via a separate entrance. 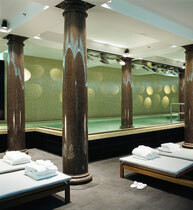 The Spa has a steam, sauna and relaxation area, and a fully-equipped gym. 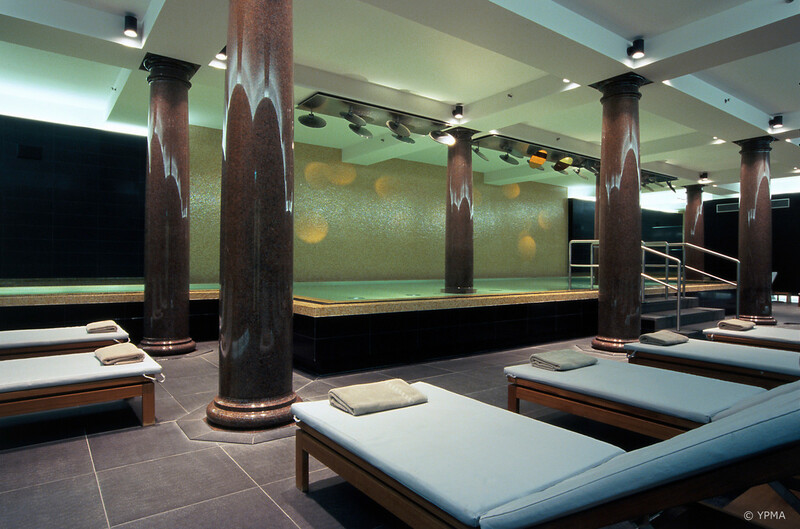 The original vault of the bank has become a 20 meter swimming pool. 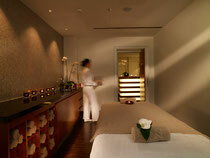 A range of therapies and health and beauty treatments are provided in the six treatment rooms. 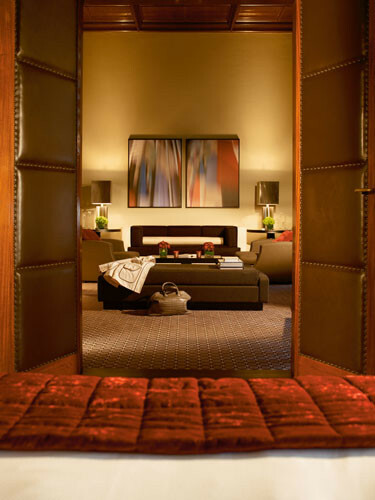 possible to add a second bedroom via a connecting door. 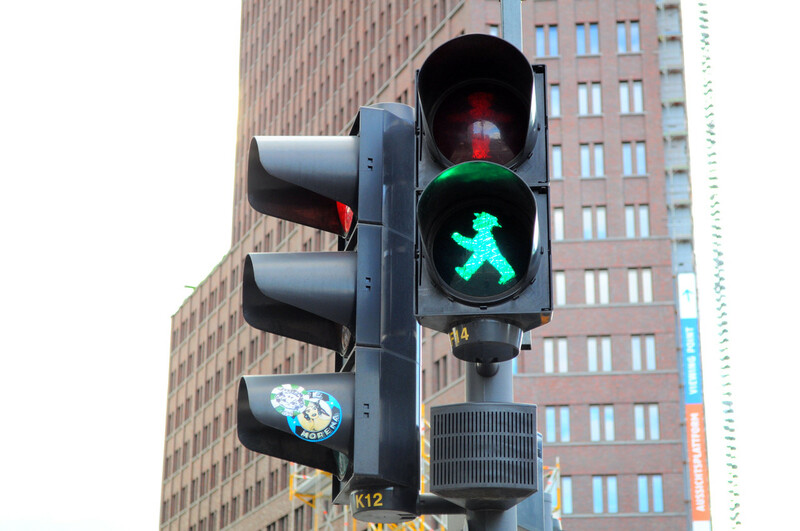 monitoring system. Rooms can also be separated on the floor through doors. 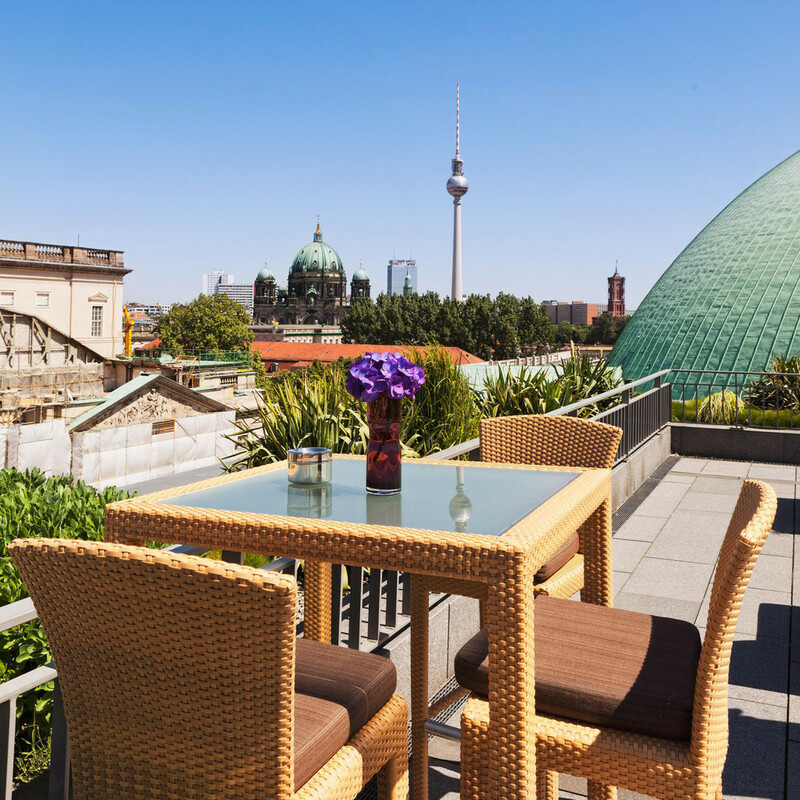 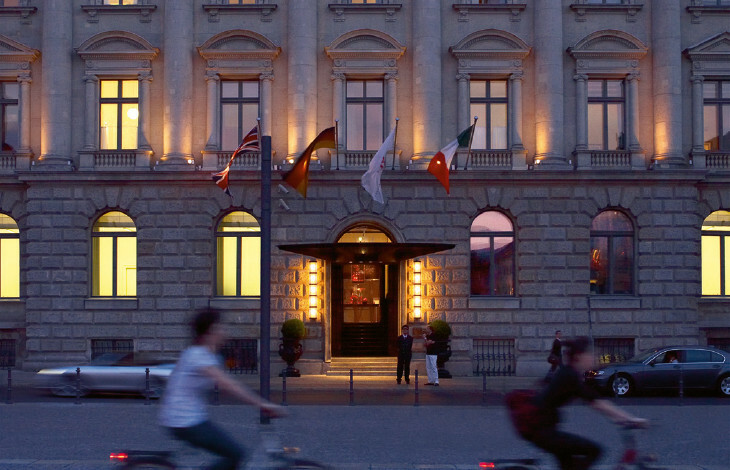 The Hotel de Rome's imposing setting on Bebelplatz places you right at the very heart of the city, close to many of Berlin’s most renowned attractions. 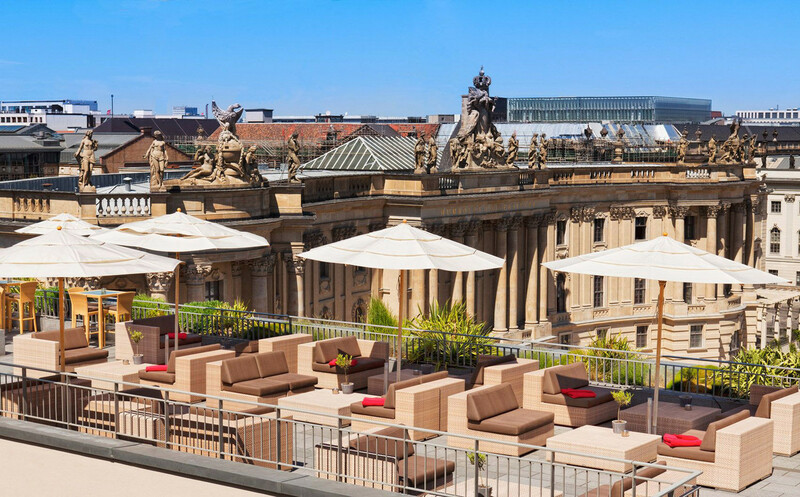 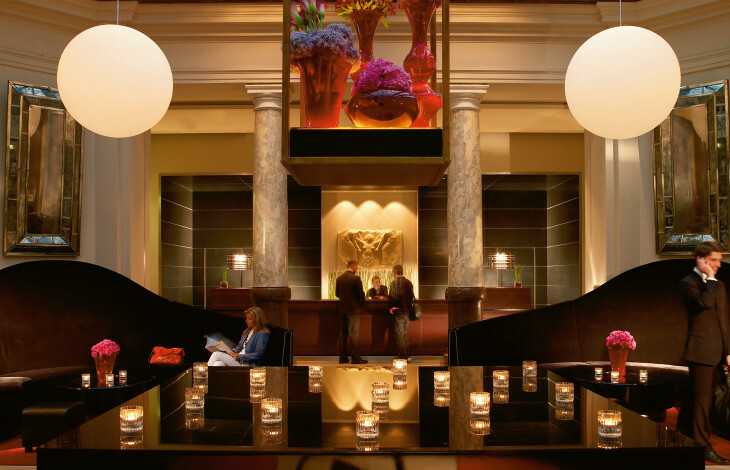 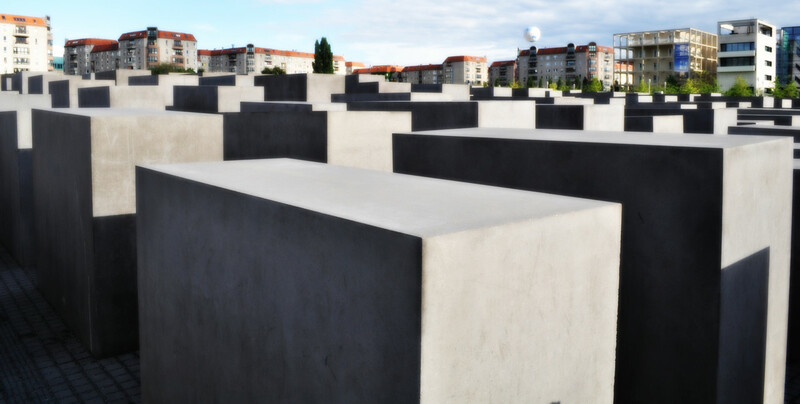 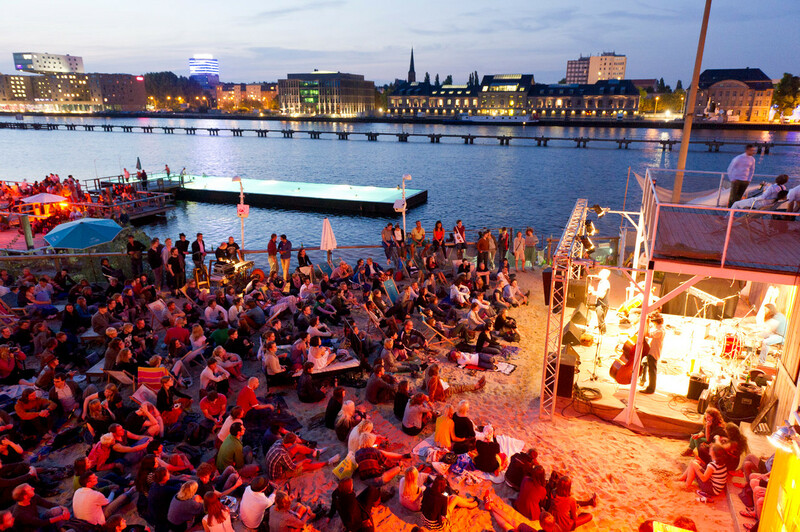 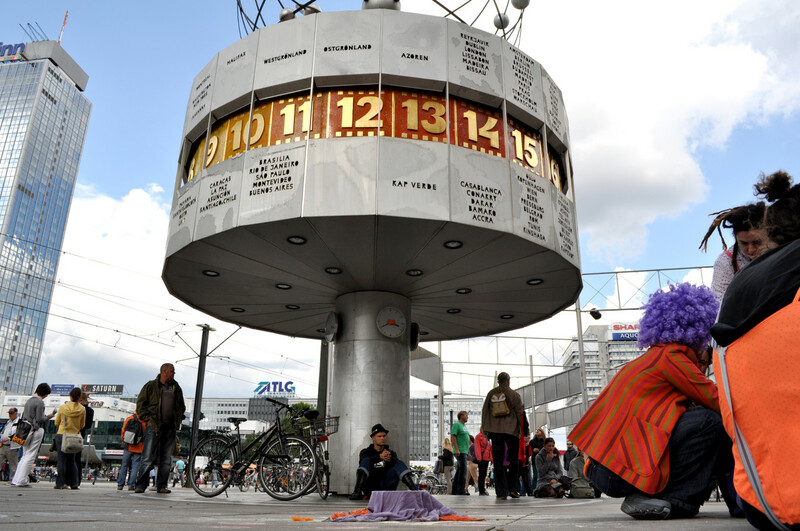 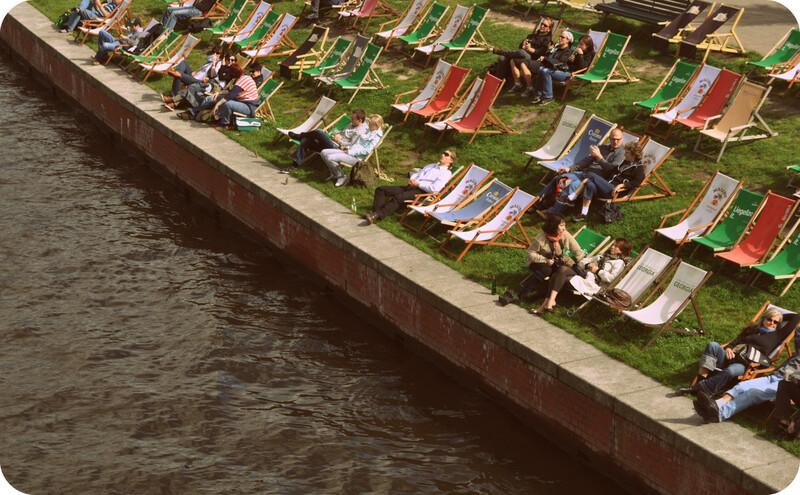 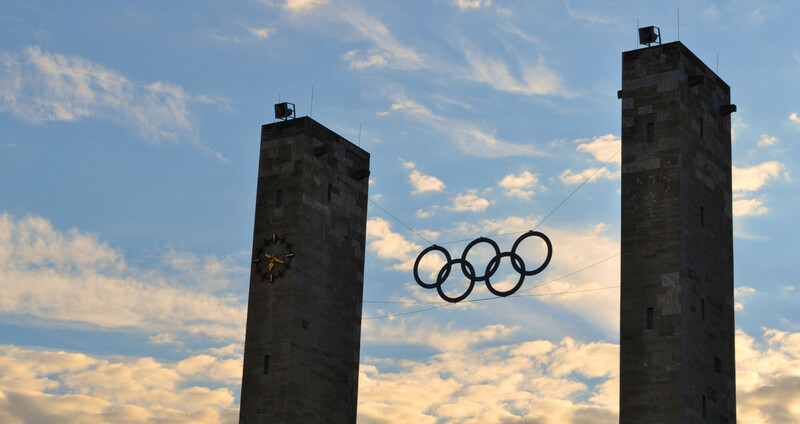 Nearby one will find the Brandenburg Gate, the Reichstag, Checkpoint Charlie, Potsdamer Platz, and the Pergamon Museum on Museum Island to name just a few of the capital’s highlights, making the hotel the perfect base from which to discover the city. 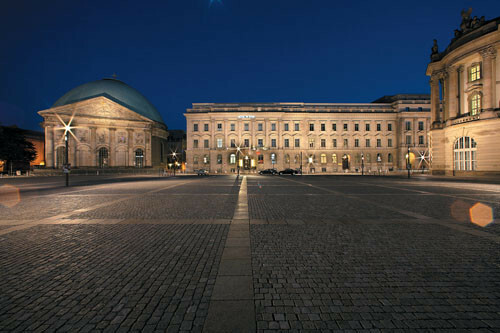 A short walk from our doors is the “Staatsoper”, one of the world's great opera houses, built in 1741 and home to a wide range of performances including operas, ballets and concerts.